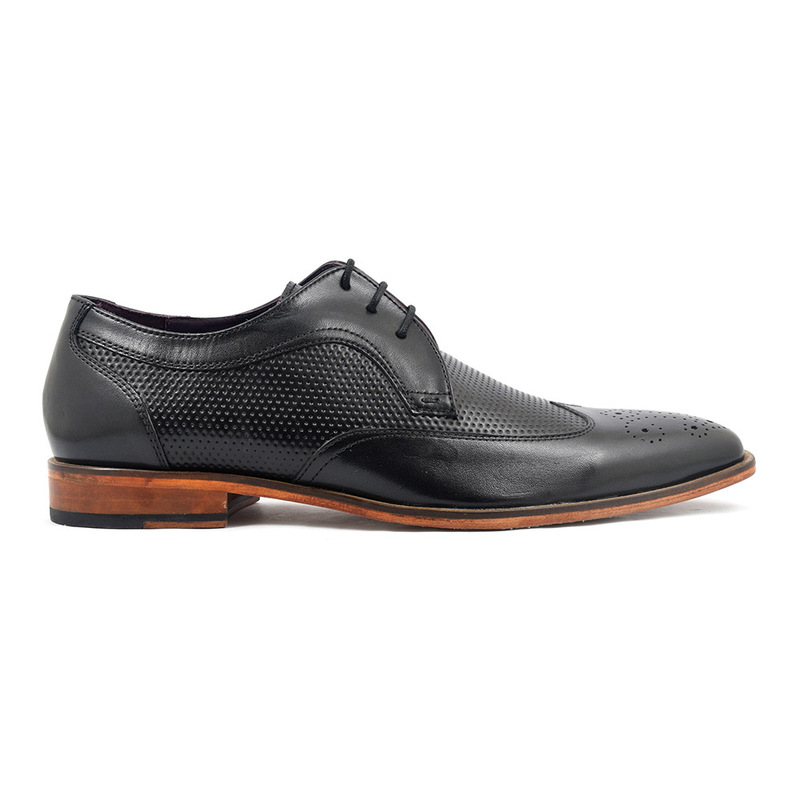 Not just any black derby brogue! 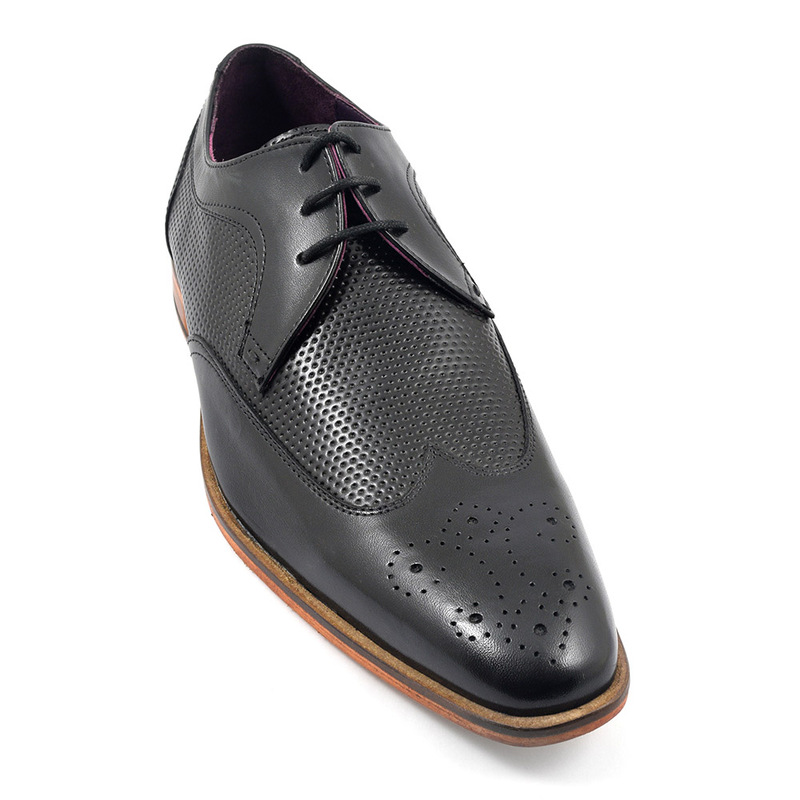 Look closely for the laser cut detail. 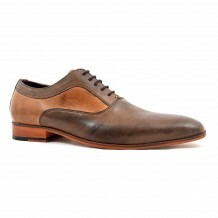 Designer detail with a leather sole. 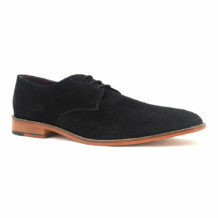 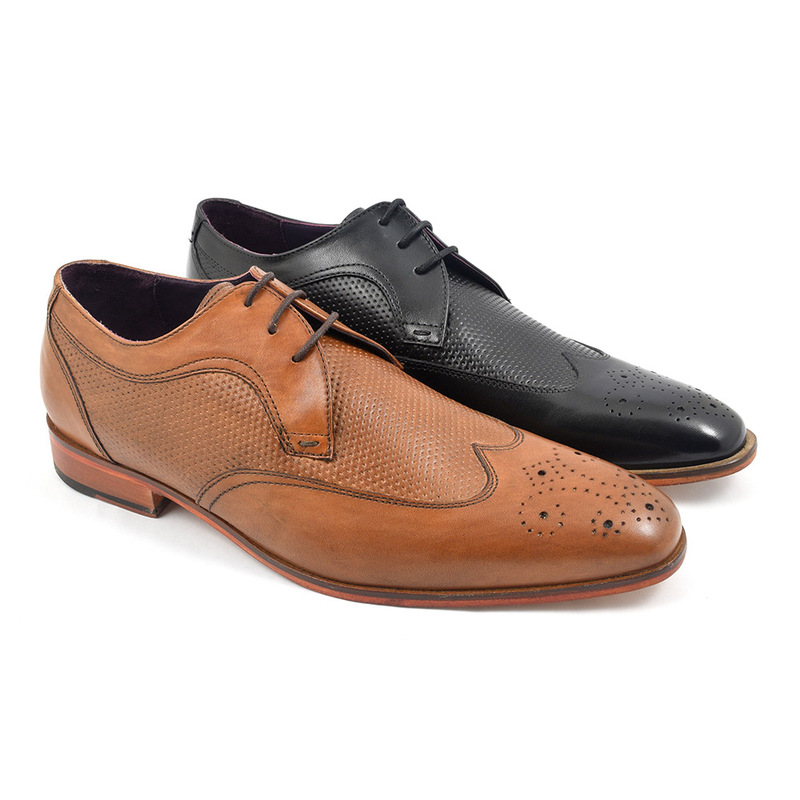 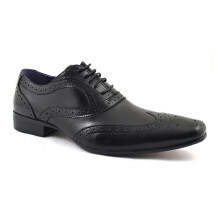 Be the first to review “Levan Black Derby Brogue” Click here to cancel reply.